Malls are the American version of the European Square. Malls are really nothing more than a corrupted socialistic scheme. That's right, the concept of the mall was originally designed to be a community center, similarly to the plazas and squares of Europe. They were designed to be an answer to capitalistic American sprawl by a socialist architect, Victor Gruen, (he hated outward facing storefronts destroying the beauty of America) who had hoped to build a center-city or square (the mall), surrounded by homes to create communities similar to the European style . 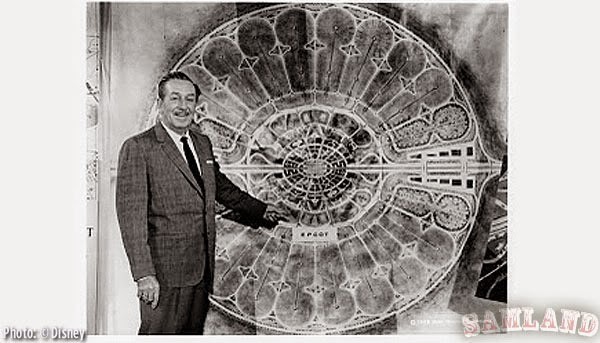 Instead, his vision became isolated islands of capitalism, where nearby neighborhoods were replaced with parking-lots. Most Americans would recognize Gruen's work from Epcot at Disney. His designs promised the city of the Future, and are continued under Disney's development arm, often referred to as Project X. Celebration, Florida is an example of Gruen's work. How long for an U.K. Visa? 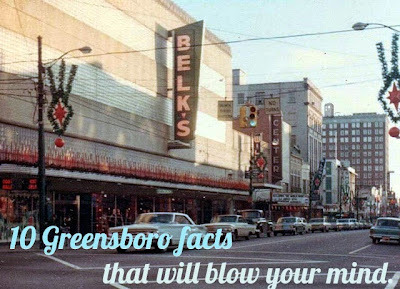 There's no place like home, and Greensboro has a reputation for some of the most interesting viral moments in the news and media and on the web. I'm sure we've missed a few, so if you have one to be added, shoot me an email and let me know. 1. Greensboro Children were paid a dollar a day to not get pregnant. 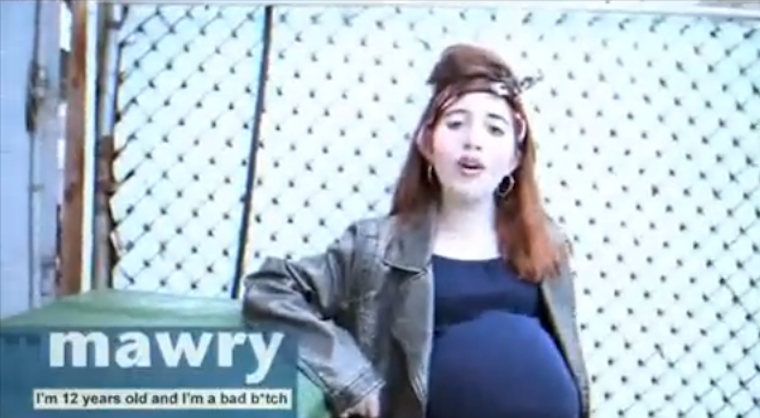 In 1999, a program aimed at reducing teen pregnancy, paid local citizens a $1 a day to not get pregnant. The College Bound Sisters Program , rewarded children starting at age 12 for their ability to prevent their ovaries from becoming infested with the evil seeds of mankind. If the girl made it to college unfertilized, they could have earned up to $2,000 towards their college education. The program was administered by UNCG and funded by the NC Department of Health and Human Services. 2.Southern Guilford High Shcool spelling mistake.